Hello, and welcome back to our blog. If you recall in our last blog, we started discussing some of the top reasons you should contact a professional mover for your next commercial move. We understand it can be frustrating organizing a move to a new office, so we here at Care More Movers are here to help. Continue reading to learn more or give us a call today to get started with your next project. Moving an office from one location to another is no easy task, and your company may not even have the capacity to do so, even if you have the time and the money. Although moving from one apartment or home to another can be manageable if you are somewhat of a minimalist, moving an office requires a lot more skill and a lot more moving capacities, such as access to bigger moving trucks or better equipment to help move everything in your office. Here at Care More Movers, we are fully equipped with a fleet of moving trucks, moving tools and equipment, and packing materials that will make office moving a breeze. Additionally, we will always send enough movers to get the job done right the first time. Another benefit of our experience as your local moving experts is that we know how to protect your office items throughout the whole moving process. We understand that if something breaks during the move, it could be a serious liability for your company and prevent you from operating your best once you’re in your new office. As such, we will use our experience and expertise to ensure your items are secured before being transported to your new destination. One thing is for certain, Care More Movers is dependable. If something that hasn’t been done to your satisfaction, we will work until the job is finished. Although we aim to never damage your items or get behind schedule, we will always work to fix any damage that’s been caused or if you’re already behind on your schedule, we’ll do our best to get you caught up. We hope that once you see how efficient and reliable we are, you’ll call us next time you need to move. Care More Movers is your top-rated moving company in Norfolk and the surrounding area. 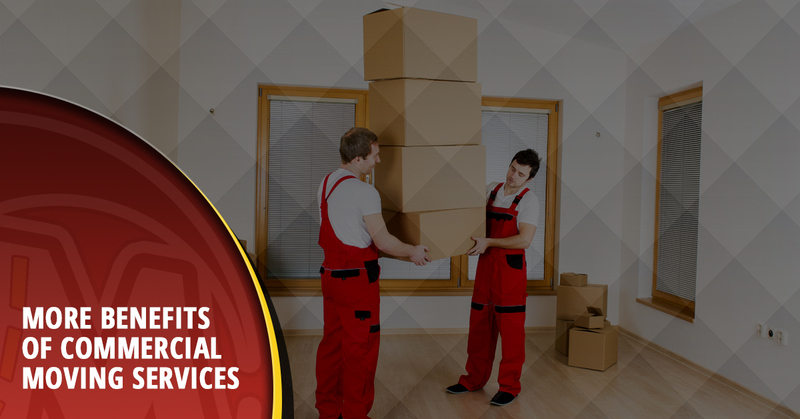 Our team of movers have ample experience and are always excited to meet new clients. As a veteran-owned company, we know what it means to work hard and serve our local community whether it’s for one-time work or you need us throughout your whole move. We will stay focused on helping you accomplish your goals so that you can experience peace of mind. If you have any questions or you’re ready to get started, give us a call today.